The Running Charity co-founder Alex Eagle was "delighted" to win 'Best Small Charity' at the Running Awards – but such is the organisation's rate of growth, it may have to enter a different category next year! 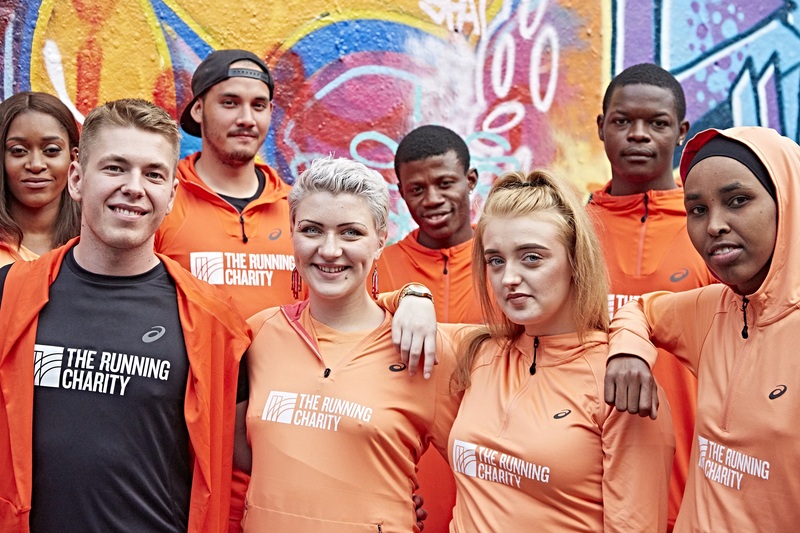 The Running Charity uses running to build resilience, confidence and self-esteem among young homeless people, helping them to improve their lives. Founded in London in 2014, it now also operates in Manchester, Nottingham, Newcastle and Glasgow, with further new locations being planned. Last year they doubled in size to work with 400 young people. Alex (left) admitted to ConnectSport: "The last year has been a steep trajectory ... but very good fun! "The Running Awards at the 02 Arena was a great night and it was our first ever award. The team was really, really pleased with it. It's lovely to get that little bit of recognition for the work we do particularly from the general public." Before founding the charity, Alex worked in a homeless day centre for 10 years delivering Sport for Development work. His experiences convinced him of the power of sport to transform lives, but he was frustrated by how "reactive" the system was. He wanted to adopt a more strategic approach. He got together with James Gilley, whose inspiration for co-founding The Running Charity with Alex came after a friend died of a heroin addiction. Working with an initial bunch of 12 young people who were sleeping rough in London, they engineered a radical turn-around in their lives. Within six months, all were housed and employed. "We knew we were on to something when we encountered Steven. He joined us weighing seven stones, using heroin and living in a tent. He left us 18 months later weighing 13 stones, clean, working as a personal trainer, and was the second person from our programme to run the London Marathon." 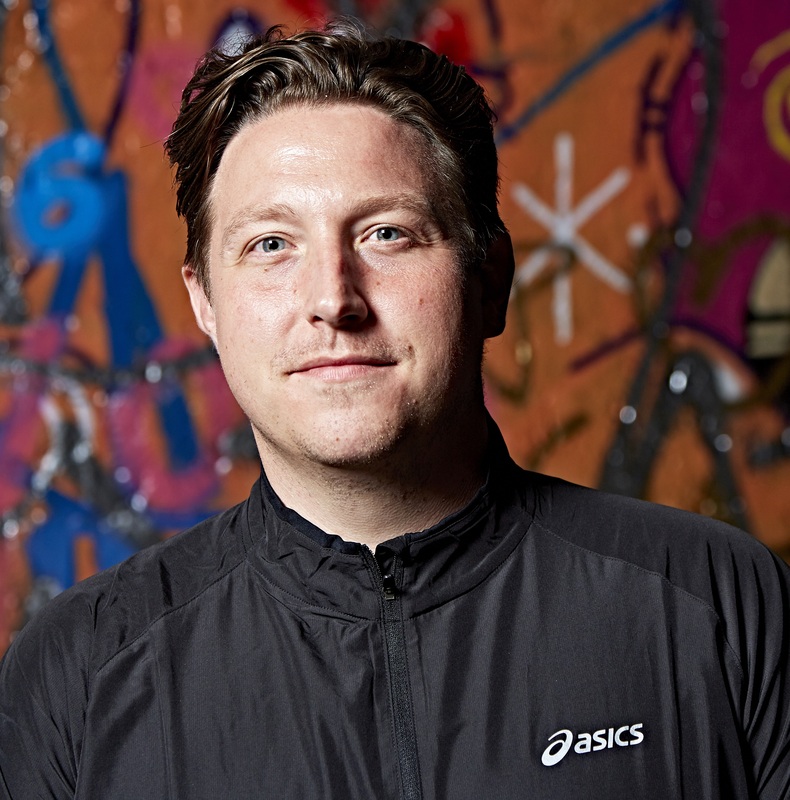 Such successes prompted funding from the London Marathon Charitable Trust and sponsorship from Asics, giving them the platform to develop and grow their offer. Training programmes bolt on to existing homeless services, helping to engineer a positive change in attitude and behaviour which enables young people to rebuild their lives. Alex neatly sums it up as "social work personal training" and the service is very much bespoke. "It's not one size fits all," he said. "We help young people grow as an individual and our volunteers case-manage them. It's all about aiming for whatever success looks like for that young person. "If a young person who is more circumstantially homeless – perhaps they have drifted out of education and fallen out with their parents – we would demand and expect a lot more from them. Whereas if we had someone with profound mental health issues and using serious substances, it would be a more long-term process and about how we can engage them in that moment. It's about setting goals that are relevant to each person. "One young person's goal might be to make sure they attend college and keep meeting their key workers. But other young people's lives are often more chaotic. Their goals may be just getting to the session on time, completing a session without walking out or losing their temper. We judge where a young person is on their journey and once goals are met, we reward them with the correct clothing and equipment." Some young people on The Running Charity's programmes have progressed to running ultra marathons, but ultimately it's about switching mindsets and allowing them to take control over one aspect of their lives. Their work helps young people engage in existing homelessness services. Alex claims his charity is worth £30-40,000 per year to the partners they work with, because running kickstarts and motivates their engagement levels. "Often these young people face a lot of barriers that make it impossible to move on," he explained. "They line up housing appointments but there may not be enough beds. They get used to constant failure, so they think 'why bother?' It's a very disempowering environment. "But with fitness, running and health, you get back whatever you put in. If you run 5k again and again you will improve. That starts a mindset of 'this is a part of my life I can control.' Once that mindset has changed through fitness, we help them set the next small goal elsewhere in their lives – improve mental health, find accommodation, get an education or a job." This empowerment, all achieved through the power of sport, is set to improve the lives of many more young homeless people as the charity's work continues to expand across the UK.